Motorcycle Batteries. 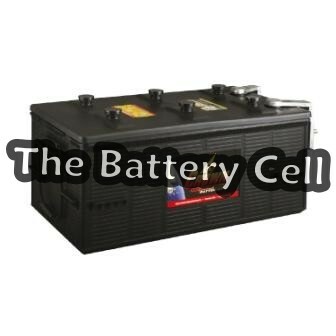 Conventional, AGM/GEL/DRY CELL and Lithium high crank Motorcycle batteries listed here. These are the same batteries used in ATV's, Quads, Jetskis, Ski-doos, some Lawn-mowers, some generators. And some of the more powerful options are used for racing (small yet powerful and in some cases lightweight). Boat Batteries. 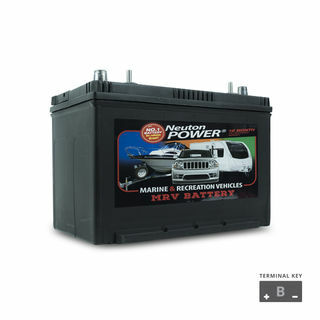 Some of our MARINE starting batteries available to purchase online. Much bigger range + more brands in-store... 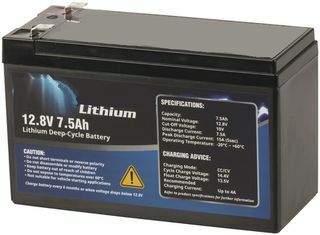 This category is listed with the Starting batteries first, followed by the dual purpose batteries (start+cycle in one) and then the Marine specific deep cycling batteries -for all your loads (if you don't want marine grade cycling batteries, please view our DEEP CYCLE section), and then various battery accessories you may need. Truck Batteries. 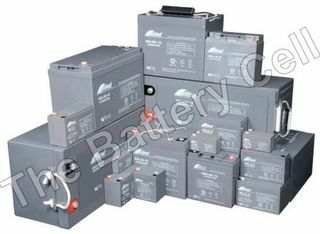 High Crank Commercial grade Battery purchases. EXIDE, SUPERCHARGE, NP POWER, CROWN USA, ULTRA + PANASONIC. 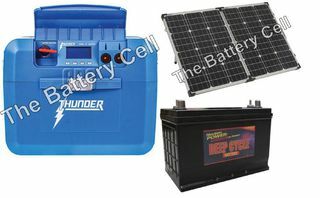 click on the pages within this category to get to the bigger batteries. 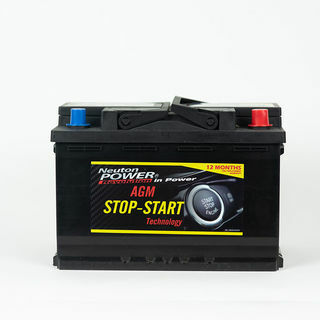 AGM batteries for vehicles. Extremely versatile and robust. 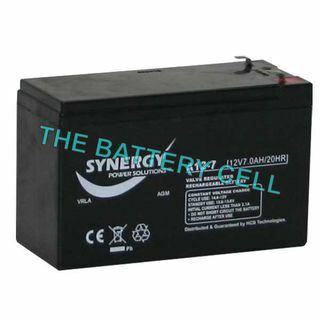 This is THE BATTERY CELL's favourite battery technology. High Cranking, Good capacity and higher Voltage stability -Meeting the requirements of Start-Stop, Hybrid Electric and Electric Cars. 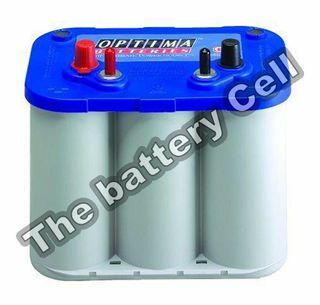 The other beauty of these Traction AGM batteries is they can be used in almost all battery applications, Starting, Racing, Cycling, Stand-by, Motorhomes, Golf carts, Boats, Industrial equipment and more. Get yours today. Camera Batteries. 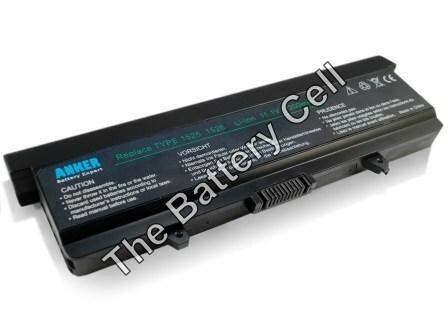 A selection of replacement batteries for popular Photography Brands. 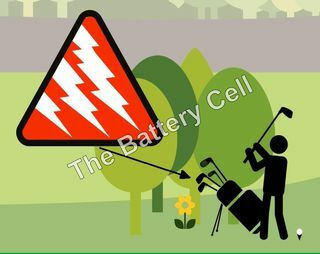 Gel-type Batteries, Sealed Batteries, Gel, AGM, SLA, Hybrids VRLA... A vast selection of enclosed valve regulated (VRLA) Batteries, for house alarms, UPS, kids toys, golf carts, fishing reels, jump packs, electric guns, PA's, GPS, Enviromowers, Genrators and so many many more applications. 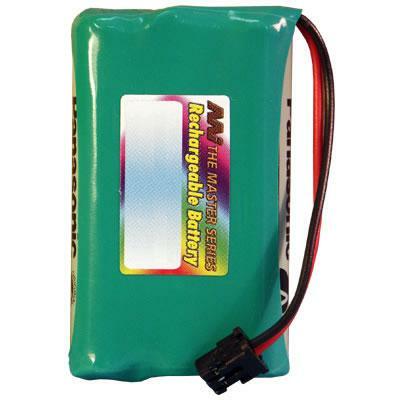 A range of Lithium Batteries to replace Gel-type, SLA, AGM sealed batteries. Keeping the size the same but the at less than half of it's equivalent. 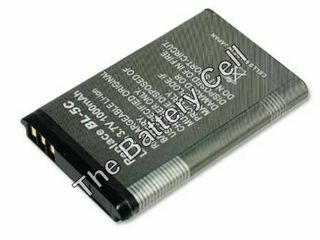 Looking for an alternative to the Old Skool SLA, VRLA, AGM, GEL and Gel-type Batteries? These could be what you are looking for. 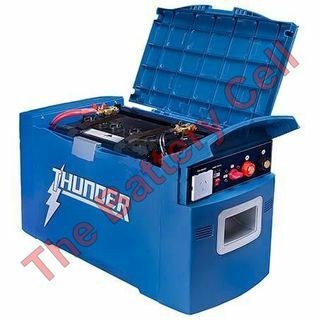 Safety recommendations for use of these batteries must be adhered to, Lithium Batteries require Lithium Battery chargers -WE HAVE THESE LISTED AT THE END OF THE PRODUCTS FOR THIS SECTION. 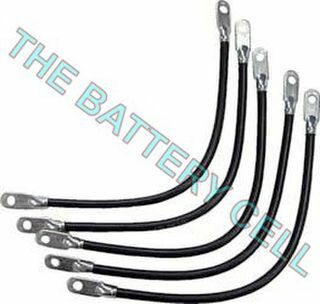 For TOP level performance Drycell Batteries -Starting, Cycling, Used by U.S. Coastguard. 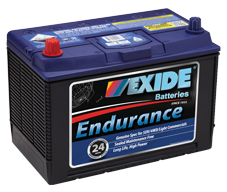 As it was when it was founded, the Concorde Battery Corporation is still a US family owned and operated premium battery manufacturer. 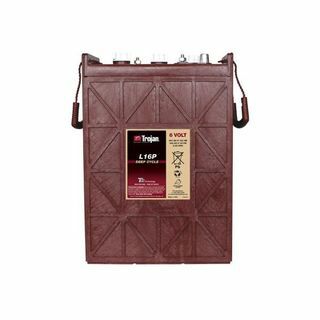 More than three decades ago a pair of mechanically inclined, hands on hard working families began producing lead-acid batteries from the ground up. These premium batteries were first marketed to the aviation industry. 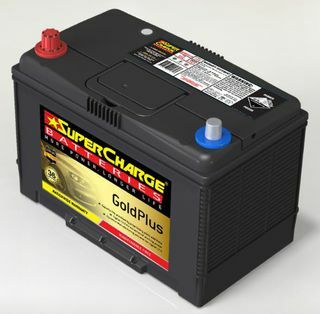 Over the years, and with numerous technological advances in hardware and chemistries, Concorde locked in the position as manufacturer of one of the highest quality batteries in the industry. It wasn't long before Concorde began marketing multiple brand named batteries into an array of industries around the world. 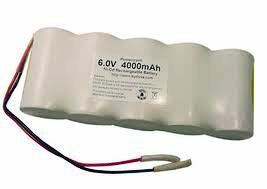 AGM Batteries dry-cell, TOP performance results -Tolerable. 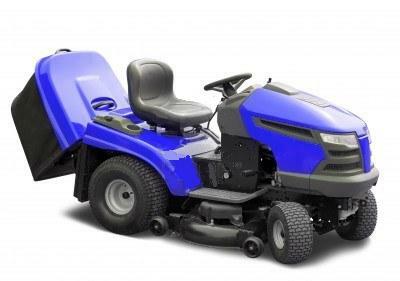 Lawnmower Batteries. A bigger range than you'd think. Follow instructions in this section to get the replacement info you are after. 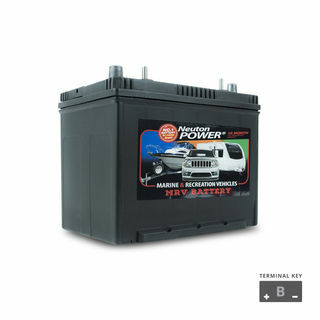 Motorhome Batteries, Caravans, RV's, Baches and the like. Make sure you check dimensions -we are a phone call or an email away if you need assistance. 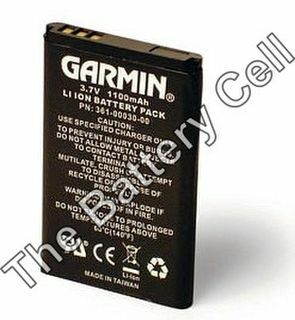 Not all Batteries and Battery types are listed. Power Tool Batteries. 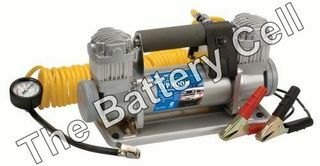 Power Tool Battery Replacement. Racing Batteries. Extreme Sports, Racing and Military spec Batteries. High end, High performance. 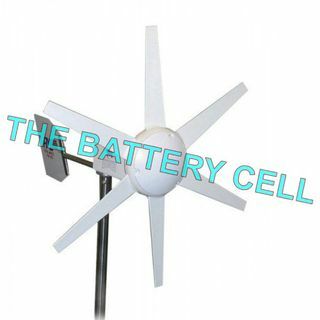 For those serious about their batteries. 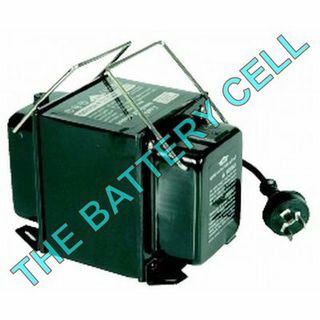 Battery packs, specialist applications, Vacuum Batteries, emergency lighting and much more. Supercharge Batteries, delivered anywhere in NZ as long as it is the North or South Island and the location is not deemed RURAL by 'any' courier company. 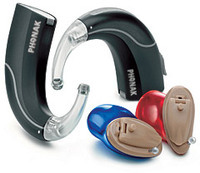 To get a quote and/or order simply make contact with the part number of the product you require or pop in-store Have a look at the comprehensive range. They are split into categories below, click on the appropriate category to view the products. 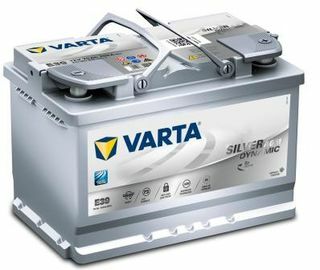 Motorcycle Batteries manufacturer in European Factories, EXCEPTIONAL perdformance and quality as only VARTA can supply. Starting power. Long life. Reliability. 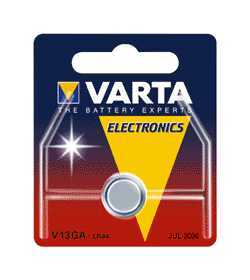 You can expect all that and more from a high-performance VARTA powersports battery. 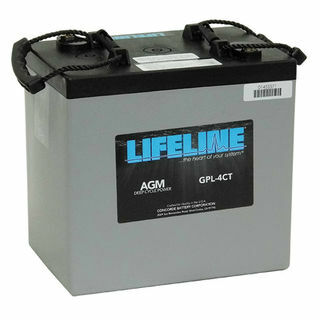 This innovative line of Absorbent Glass Mat (AGM) powersports batteries gives you something no other brand can offer. 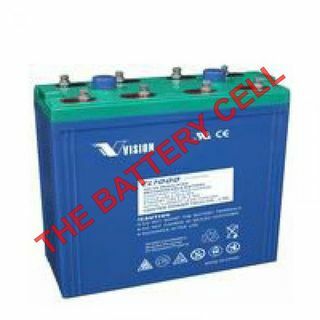 SUITABLE FOR: Motorcycles, Mopeds, Nifties, ATV's, Quads, Jetskis, Skidoos, Generators and wherever else a Motorcycle battery is utilised. Watch batteries. All sizes. Also used in electronic devices such as Calculators, Electronic Callipers etc. 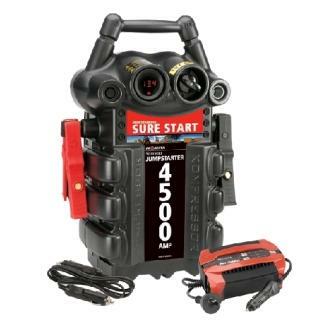 Air Compressors 12v options, from household/General use to Rapid and Heavy Duty inflation. Always a handy device for Camping, a accessory for the family vehicle, or for the enthusiats of activities such as 4WD'ing and racing. 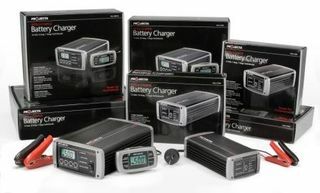 A huge selection of chargers for all types of batteries. 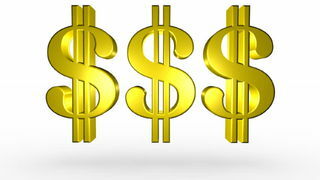 If it is not listed it does not mean we cannot source what you need. There is a new Automotive product leader on the market. THUNDER -yes, from Down under! Thunder’s reliable and quality range of Battery Management, LED lighting, 4WD recovery equipment, switches, portable power solutions and MORE are designed to let you get away while enjoying modern creature comforts without breaking the bank. Take your iPad and know that you have power available to use it when you please. Enjoy the safety of a well-lit camp site with the confidence you won’t be stranded with a flat battery or with a blown light. Thunder helps you experience the best of your modern lifestyle when you want to get away from the chaos of the city. You never know what your next adventure will bring but you can be confident that Thunder will keep you prepared for anything. 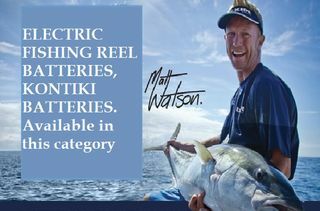 Please select a Sub-category to view the range available -Options available to buy online. Converters. DC to DC conversion. 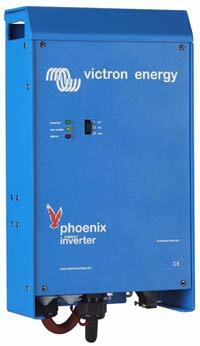 Inverters, Converters, Inverter-Chargers. More options including custom creations. 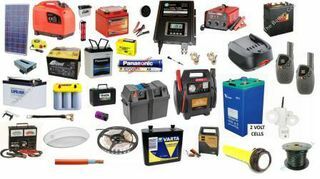 Jump Starters, Jump Packs, Jump cables, Booster Packs, Booster Cables, 12v Jump Starters, 24v Jump Starters, Lithium Jump packs. General Consumer to workshop + Heavy Industry options. A range of Power supplies. 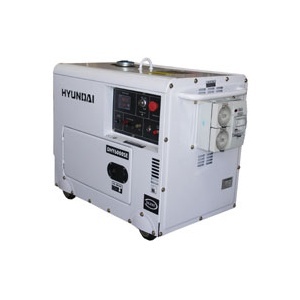 Pre-made Power Boards, Generators, inverters, Converters, Lab Power Supply, Transformers. 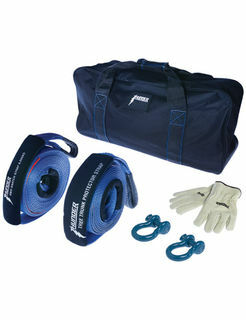 Specialised recovery gear by THUNDER, such as winches, winch accessories, tow gear and recovery safety gear. 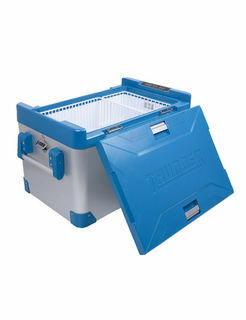 Refridgeration, if you're taking a Road Trip, Spending the day on the beach, Got a big BBQ organised, Live in a Caravan/RV or off the grid and you need a refrigeration solution -this is the category for you. 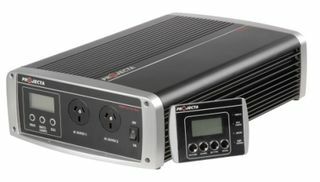 High-end options for 12/24vdc + 240vac. Click category for available items. Products on Special, discounted, multi-buy specials and just GREAT prices.